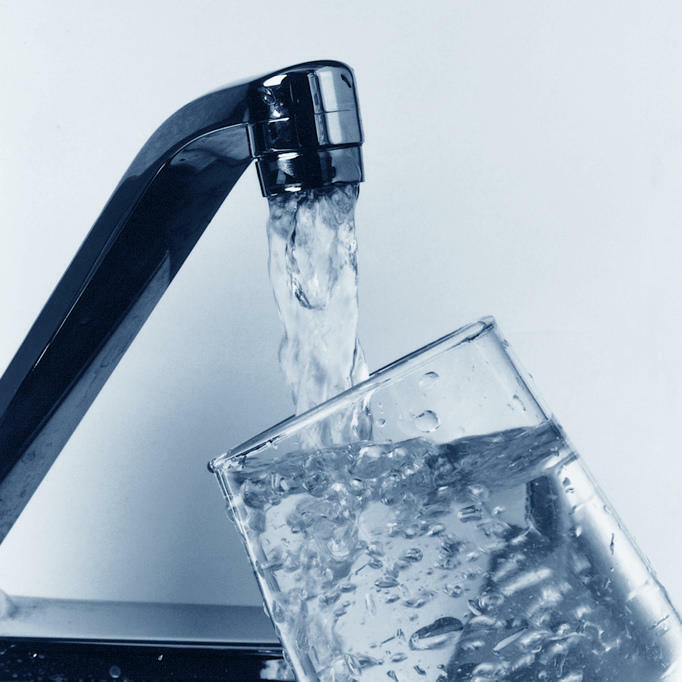 Michigan will move on its own to establish state drinking water standards for PFAS chemicals. That order came yesterday from Governor Gretchen Whitmer. Rick Pluta reports on Gov. Whitmer ordering new standards for managing PFAs. Governor Whitmer has ordered the state Department of Environmental Quality to come up with rules due to foot-dragging at the EPA. Scott Dean is with the state Department of Environmental Quality. PFAS chemicals are linked to a variety of health problems, including testicular cancer. The goal is to have proposed rules ready by October. The rules would then have to be approved by a legislative committee. That still would make Michigan one of the first states to establish its own PFAS drinking water standards. A federal judge says a computer program that’s supposed to help ensure Michigan kids in foster care are safe is a failure. Governor Whitmer says it will be fixed or replaced. Rick Pluta reports on Gov. Whitmer's desire to fix Michigan's foster care computer system.